This is the just the beginning. Firstly, this blog series, if you will, will consist of short stories to share the ups and downs of the dance world, but then finding the ups again. From psychological and physical struggles to finding creative and positive outlets, dancers worldwide often experience these similar circumstances. Meanwhile, the world seems to know that dancers tend sacrifice a lot for little or no money to pursue their art form, but how can we make it all worthwhile? People begin dance for many reasons. Whether you stick with it or not, I believe that once you’re a dancer, you’re always a dancer. The way you think, move and breathe often becomes a part of you and your surroundings. It may even affect how you ‘give back’ to the world. However, the arts is still in a state of struggle, so it might be useful to understand what goes on behind the stage doors (if you will). Dance training is just one part of being an artist. Many factors such as upbringing, education, peers, and teachers can affect one’s artistic potential. It’s then necessary to further encourage dancers to acknowledge this and use those experiences to express their ‘side of the story’. Although this path can be financially, physically and emotionally draining, dance tends to receive more neglect from the public and/or government (i.e. funding, art cuts) compared to other professions. Some cities are more difficult than others to obtain a job. While some cities are more difficult than others for dancers to ‘survive’, I can say London might be the most interesting. However there’s always a lot to learn from these situations. I would therefore like to share some of my experiences and hopefully help others speak their minds as well. These experiences include training abroad, auditioning, freelancing, working for free to changing interests and then coming back to dance and GYROTONIC®. Competition is also vast while there are more dancers than jobs. How to manage this on your own? Well, you probably shouldn’t. Some dance schools and conservatories offer on-site dance and career counselling, but sadly an astonishing number of them don’t. Dance is much, much harder than people think! Thankfully, there are some ways you can seek support outside of the classroom. 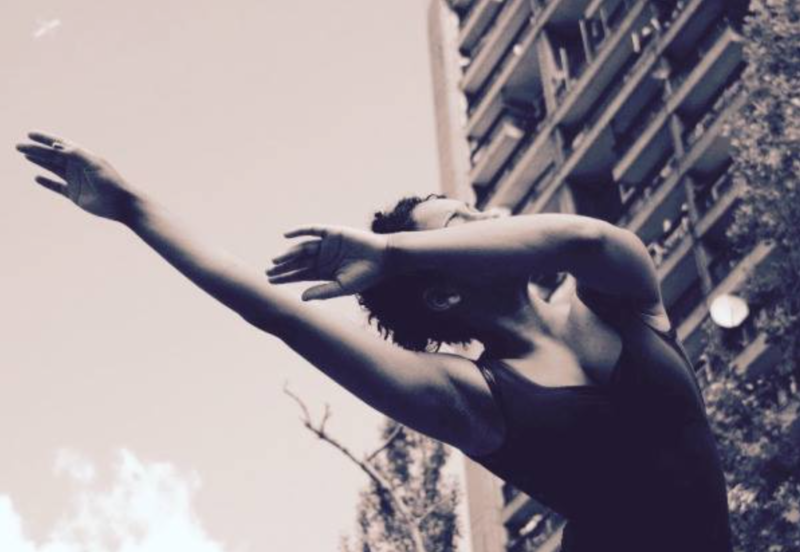 Megan is a dancer, dance teacher and dance coach based in London. She developed a company and organization called Awareness Through Dance and Dance London to help build community and international awareness. Overall, she is my go-to for organizing ideas, class schedules, and freelance survival tips (i.e. business goals) for both the present and future. Dance UK is an organization that is catered towards not only dancers but teachers, choreographers and dance scientists. The Healthier Dancer Programme specifically provides advice for a dancer’s fitness and well-being. Although UK based, there is a great number of accessible online resources to educate the necessities of a dancer’s health, fitness and well-being. Based in New York, Chicago and Los Angeles, this organization focuses on defining a dancer’s performance career as well as their post-performace career. They provide workshops/events, counselling, and financial assistance. As you can imagine, this is a great exposure for dancers and dance companies. A UK equivalent would be Dancer’s Career Development. You can also see what’s available in your school, university or local hospital which may be free.